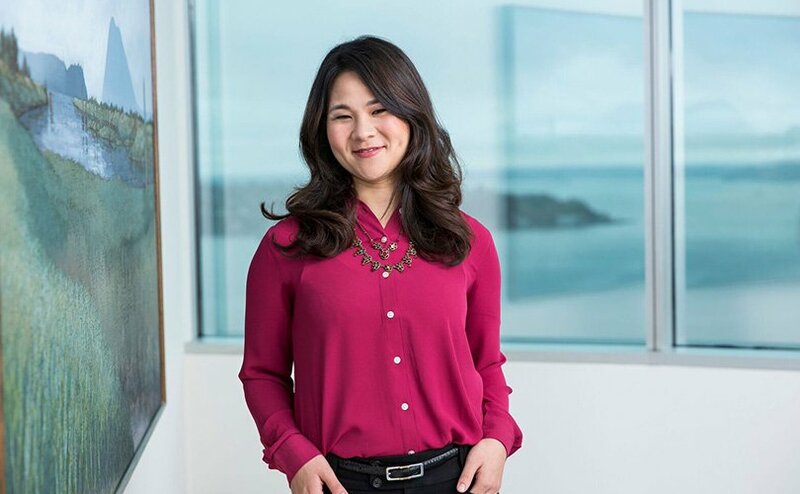 Ai joined Ryan Swanson in May 2014, as a paralegal in the firm’s Business department. She assists the department by preparing and filing Annual Reports, maintaining corporate minute books, and forming limited liability companies and corporations. In addition, she provides support to the firm’s Trademark and Intellectual Property team, by performing trademark searches, and registering and maintaining trademarks domestically and internationally. Prior to joining Ryan Swanson, Ai spent over four years as a paralegal at a small immigration law firm in downtown Seattle. Ai has traveled extensively and can claim that she has been from Kalamazoo to Timbuktu. She attended Kalamazoo College, and during her junior year, she studied abroad in Dijon, France and Dakar, Senegal. While in Senegal, she traveled to Timbuktu, Mali and hiked through Dogon Country. Her travels did not stop there; she later moved to Spain to attend graduate school. In her spare time, Ai enjoys watching foreign films, reading books and articles on fashion, going to live concerts and attending gym classes. Last but not least, she loves “urban hiking” with her dog Sheba, who according to a DNA test, is a Chow Chow, Doberman, Tibetan Mastiff and Dalmatian mutt.